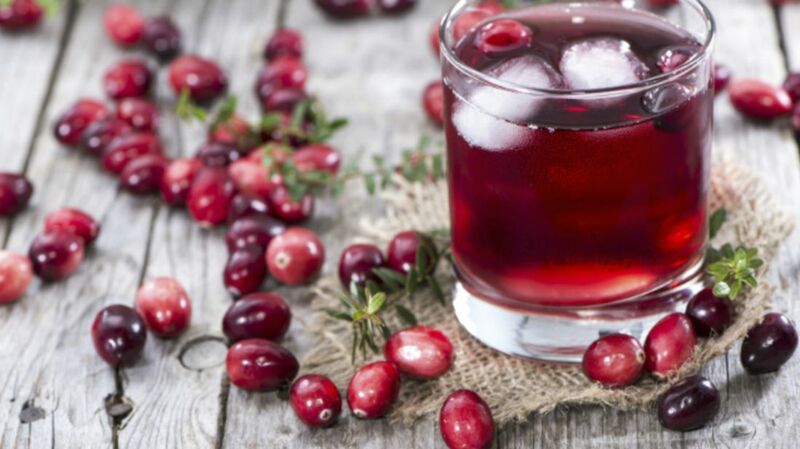 Can Drinking Cranberry Juice Really Help a UTI? Urinary tract infections (UTIs) affect 3 million Americans per year—the majority of which are women—and are truly a unique type of agony. The burning pain and gotta-go-all-the-time urgency caused by these bacterial infections can be so intense that it becomes impossible to do anything but sit in the bathroom, waiting to pee. At the moment, the only known cure for a UTI is antibiotics. Those require a doctor's appointment, which requires waiting, which is very hard to do when you're in severe discomfort or pain. What's a suffering woman to do? If you’re like many women, you turn to cranberry juice. It’s not known how or where this home remedy got started, but today it’s common knowledge that drinking a few glasses of cranberry juice will help ease UTI symptoms. According to Boone, the association of cranberries with UTIs is fairly logical: Cranberry molecules called A-type proanthocyanidins (PACs) can help keep bacteria from sticking to the walls of your bladder, which can prevent infection. It’s this old wives' tale's delivery method that could use some work. Grocery-store cranberry juice is pretty light on actual cranberries; for instance, Ocean Spray’s cranberry juice cocktail lists cranberry juice as the second ingredient but still only contains 27 percent juice. Cranberry juice capsules may be your best bet, but even those are better for prevention than treatment. A 2015 study in the American Journal of Obstetrics and Gynecology found that women at high risk for UTIs who took the capsules lowered their risk by 50 percent. Unfortunately, there's really not much you can do while in the throes of a UTI. Drink a lot of water, pee when you can, see your doctor as soon as you possibly can, and take steps to prevent UTIs in the future.